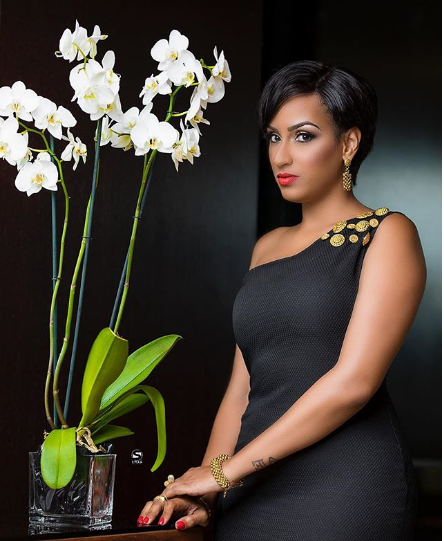 Popular Ghanaian actress, Juliet Ibrahim has taken to social media to reveal she was once a refugee and used to sleep on the bare floor. The screen star made this known as she seemed to be hitching to tell the world how she came from nothing to becoming the celebrated personality she is today. The movie star of Lebanese decent revealed that she has plans of writing a book. If such plans comes to fruition, then part of what should be expected in her book will be how she use to sleep on the floor as a Lebanese.